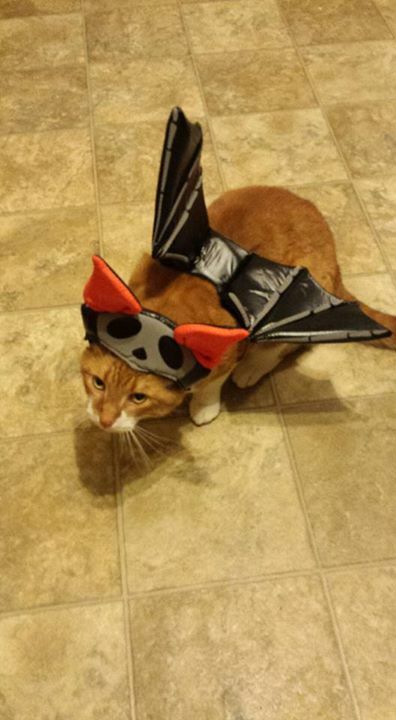 Enter your pet’s photo to win our Halloween Costume Contest! 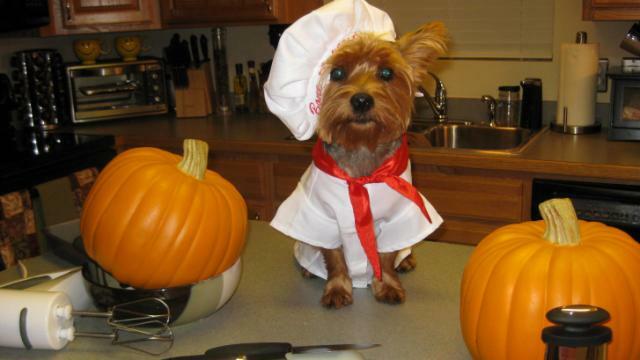 Have fun this Halloween with your furry family member! 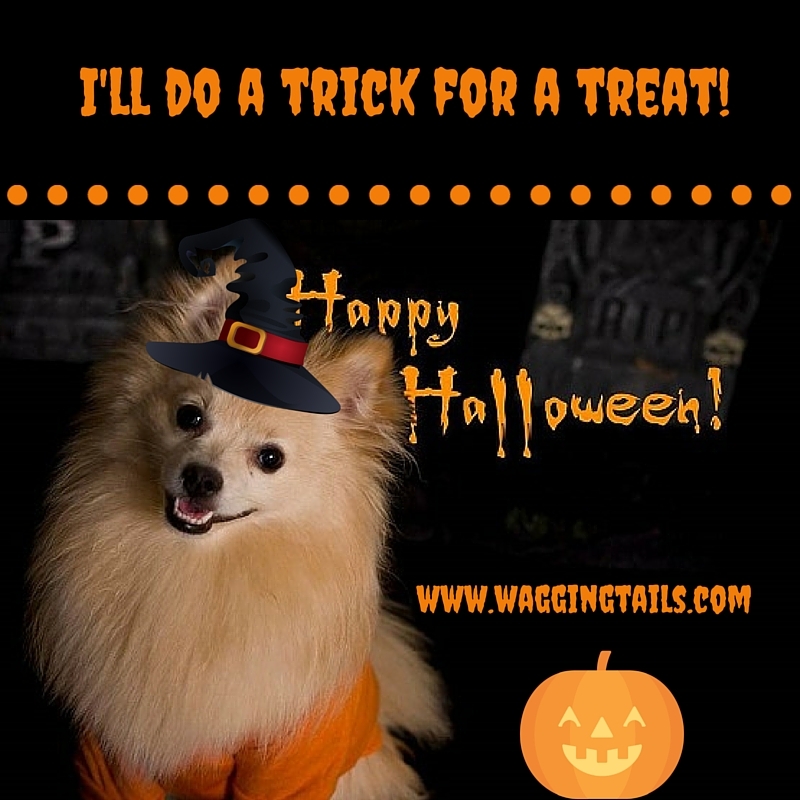 Enter your pet’s photo on our Facebook page, or via email to info@waggingtails.com, to win our Halloween Costume Contest! 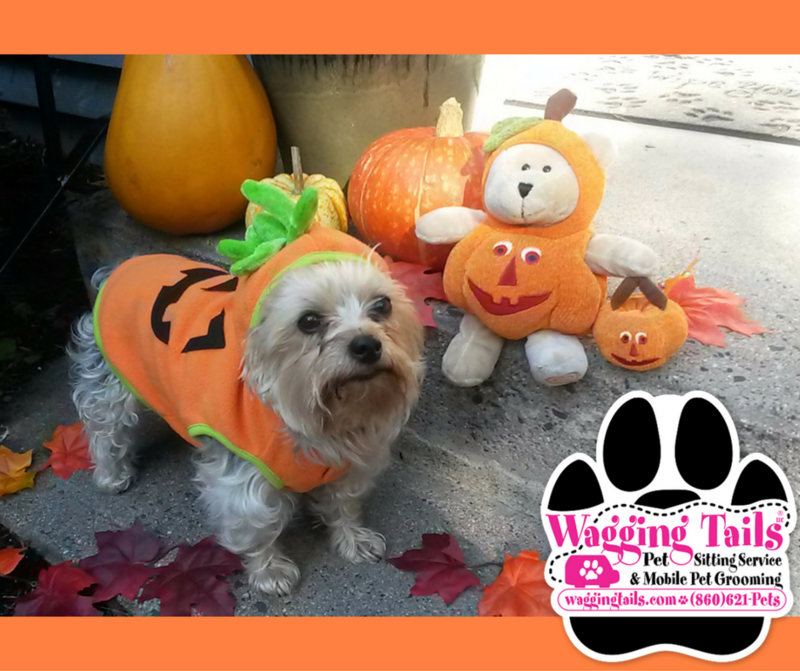 Wagging Tails Pet Sitting & Mobile Grooming LLC! Prizes include gift certificates for mobile grooming and pet sitting services!! See our Facebook page for details. 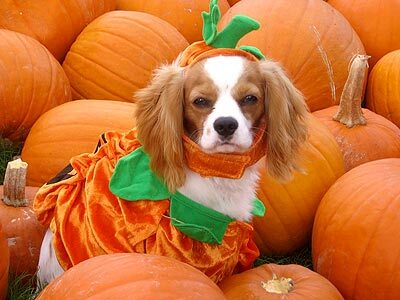 So find a safe, comfortable costume for your pet, (any pet! ), click a pic, and post it to our FB page, no later than 10/31! Cutest, scariest, most creative…have fun! 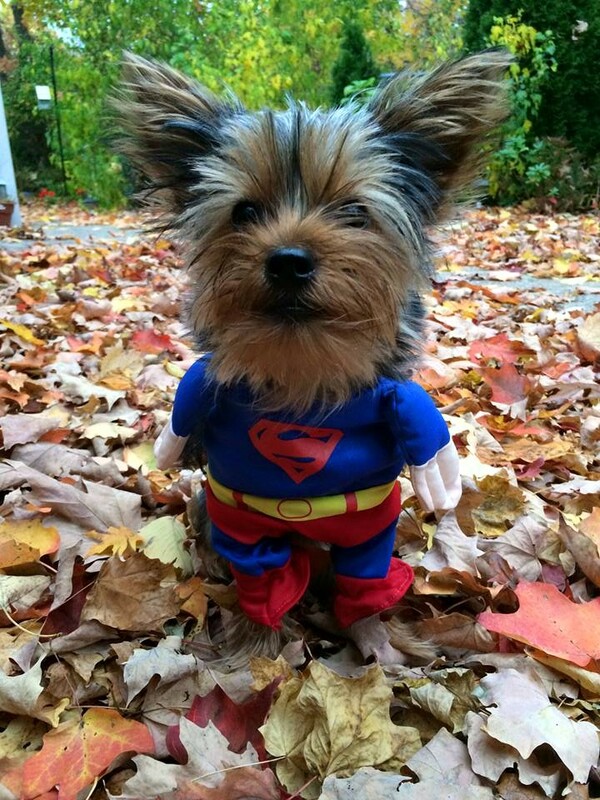 Enjoy some of our favorite Halloween Pet Costume photos below! 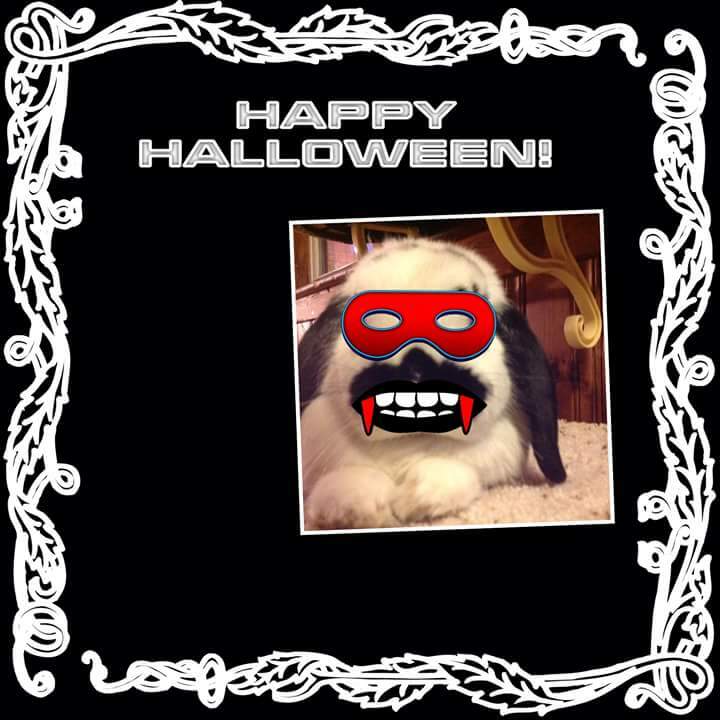 And have a very safe, and Happy Halloween! 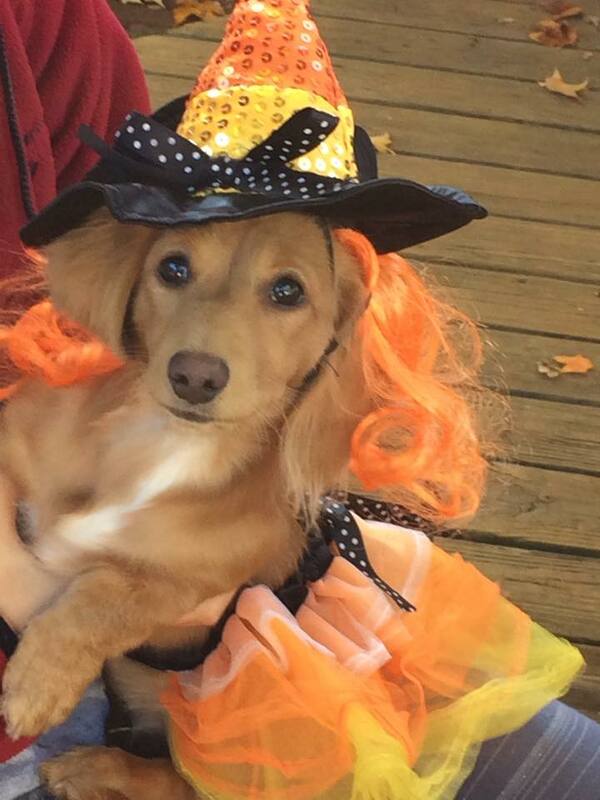 or Happy Howl-o-ween!